One of the biggest challenges facing small business owners is whether they can make the right decision at the right time. For example, how would you choose between two large clients? Imagine that they both offered to continue working with you, but only if you signed a non-compete agreement that prevented the other from being your client. Which one would you choose? How would you know which client was the most profitable? Which one pays their invoices on time? If this is your first question, then you’re not alone. Most small business owners don’t use one, which means it can also be a significant competitive advantage if you do. In short, it is a tool that integrates quotes, time tracking, project management, billing, invoices, and reporting into a single system. Create professional quotes quick and easy. With a Financial Project Management system, you can quickly create professional quotes that include your company’s branding. Quotes can automatically populate with a lead’s information if connected to your lead source program. They can also pull your current client’s information into the quote, thus making repeat business much easier to pitch. 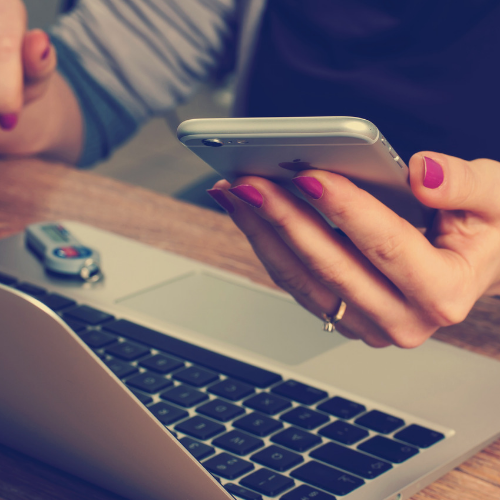 Time tracking can be a real pain for managers and business owners who must transcribe hours from spreadsheets into payroll systems. A Financial Project Management system makes time tracking easier with digital timers and easy-to-use software. Plus, they include payroll software that completely skips the manual time entry. You can even use the time tracking to help estimate hours on new quotes. The most important element of a Financial Project Management system is the job management component. It helps you keep track of deadlines, avoid bottlenecks, and quickly solve problems. The integrated time tracking also helps you keep the job profitable by staying under budget and managing any change orders. Measuring the performance of your employees, vendors and individual projects. Last, but certainly not least, the reporting and analytics from a Financial Project Management System help you measure the performance of your employees, vendors, and individual jobs. With just a few clicks you can see which clients are profitable and which are costing you money. Visibility across your organisation’s information. Financial Project Management systems help business owners know everything about the operations of their business so they can issue accurate quotes, stay on schedule and budget, measure the effectiveness of their workforce, and find out how to improve the work they do every day. 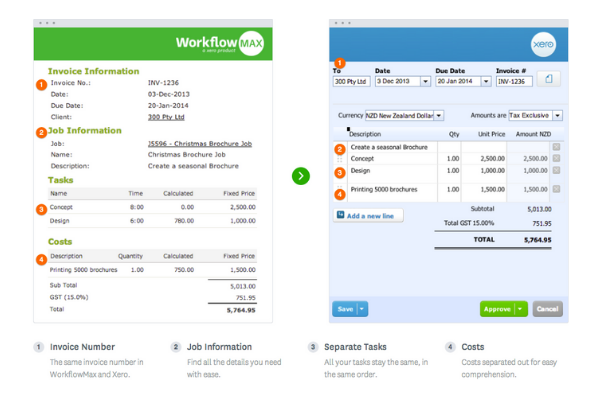 At Red Arrow Consulting, we recommend WorkflowMax for your project management needs. It excels at everything listed above and much more. And if you need extra help, our certified business consultants can provide guidance and support. Plus, our Certified Integrators can ensure WorkflowMax meets all of your needs. FREE 30 minute consultation with an Expert. 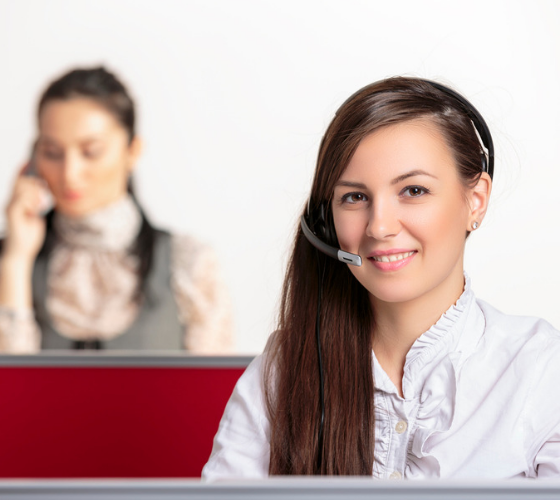 Schedule a phone call with one of our highly experienced consultants. Find out more about how we can help your business grow and reach those big ambitious goals you’ve set for yourself, your team and the business.